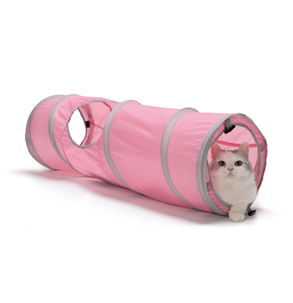 Keeps your indoor kitties safe and sound outdoors. Great for use in your yard or on your deck or balcony. 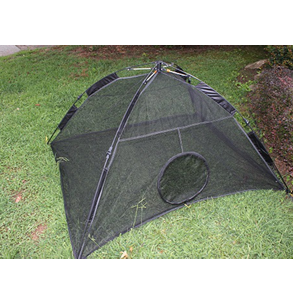 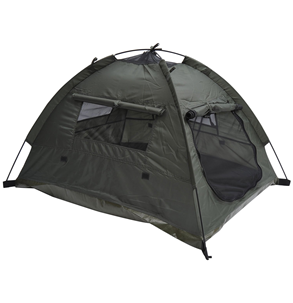 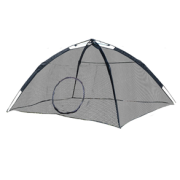 Provides more than 30 square feet of outdoor safety. 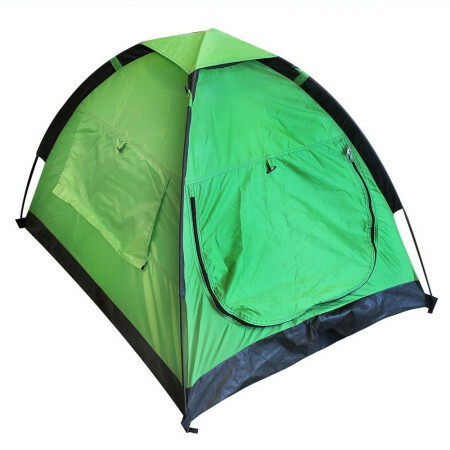 Folds into convenient carry bag for trips.